Stronefield Cottage is a tastefully decorated self catering holiday home that is situated a short drive from the centre of Ardfern in Argyll. 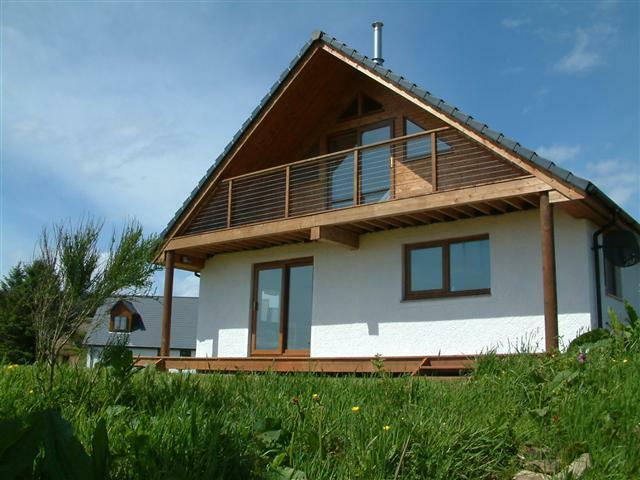 This wonderful holiday home can sleep up to 8 people and is ideally situated for those who want to explore Argyll, Bute & the Islands. Our holiday cottage has 4 bedrooms that are made up as either doubles or twins. A cot is available however please bring your own bedding for this. All of the bedrooms are clean and comfortable and the beds are made up ready for your arrival. Stronefield Cottage makes a great base for all types of holidays. If you are looking for a relaxing break away there are many historical sites nearby and for the more active sailing, boating and fishing can be accessed within a short walk or drive. There are several tasty places to stop for a drink or a bite to eat, providing you with the opportunity to sample so local cuisine.